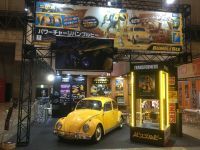 The official Takara twitter page has tweeted out the first image of their booth from Wonderfest 2019. Wonderfest is happening this weekend, so more images will surely be rolling in. 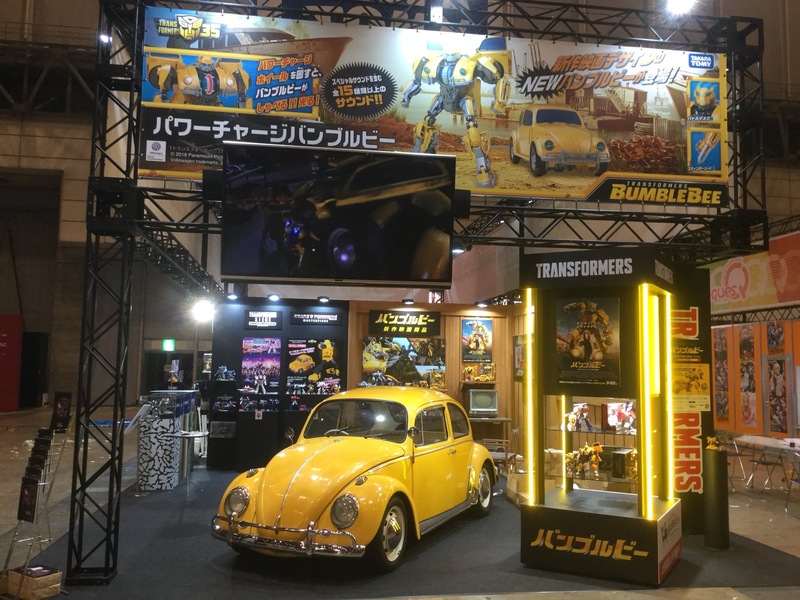 But, to kick things off, this image gives us our very first look at the recently announced new Masterpiece G1 Bumblebee! This Bumblebee looks like it’s going to reflect the Generation 1 Sunbow animation model very well and the alternate mode is very chibi looking. 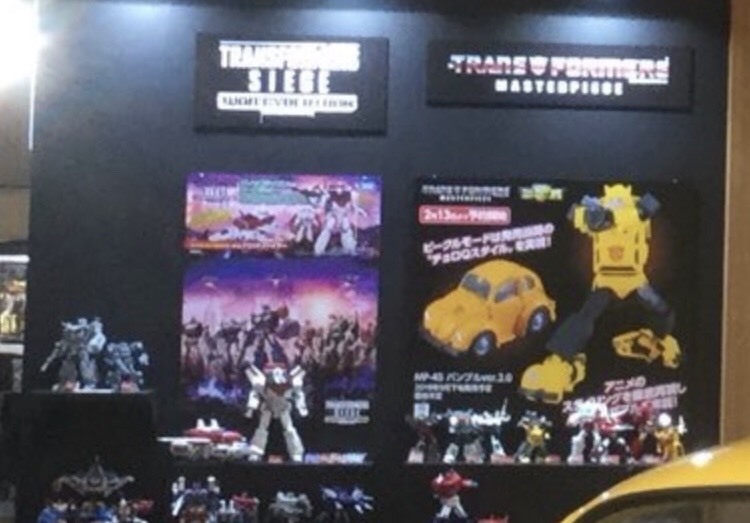 Additionally, from what we can see in the display, there appears to be some new Takara LGEX figures incoming. Right above a display of Big Powered are two grey prototypes. 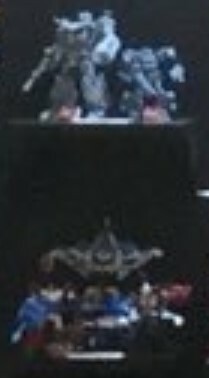 Rumors incoming from people on site are saying this is a Star Convoy or possible Star Saber with an Armada Optimus Prime. Take that information with a grain of salt for the moment. We will have more information on these releases as Wonderfest kicks off and images start to come in. For now, check out the images after the jump!